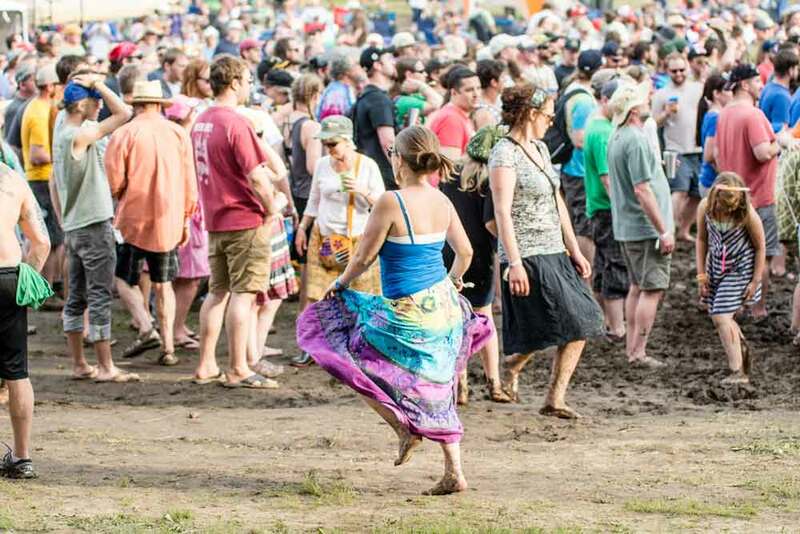 The first annual Blue Ox Music Festival was one not to be forgotten. We salute the staff, bands, and most importantly the attendees who made 2015 a success. Appreciation for exceptional music and good times encouraged positivity despite the mud and the rain! Though many of you may have lost your shoes or sandals, it was a hard fought battle, and we look forward to another exciting lineup for 2016!